This entry was posted on September 27, 2010 by Sawdizzle. 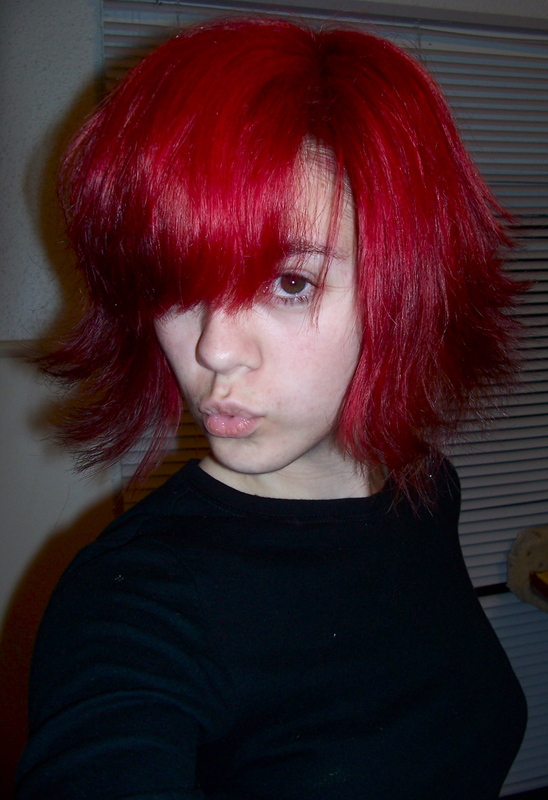 It was filed under Weird Stuff That I Do and was tagged with beauty, bleaching, dye, hair, hair color, red, weird. 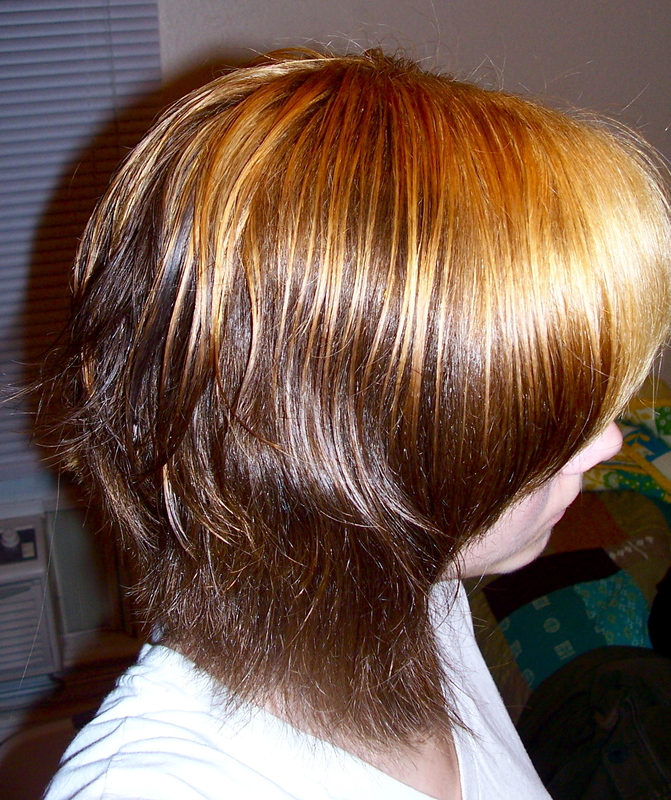 Haha, I wound up dying it back, actually, just because it was fading, and I was tired of dying it every three weeks, haha. 🙂 I liked it, but I’m glad to be a brunette again.